We take this opportunity to introduce ourselves as one of the best organization designd to provide security services to industries warehouse, malls, Commercial organizations,Hospitals and schools etc. 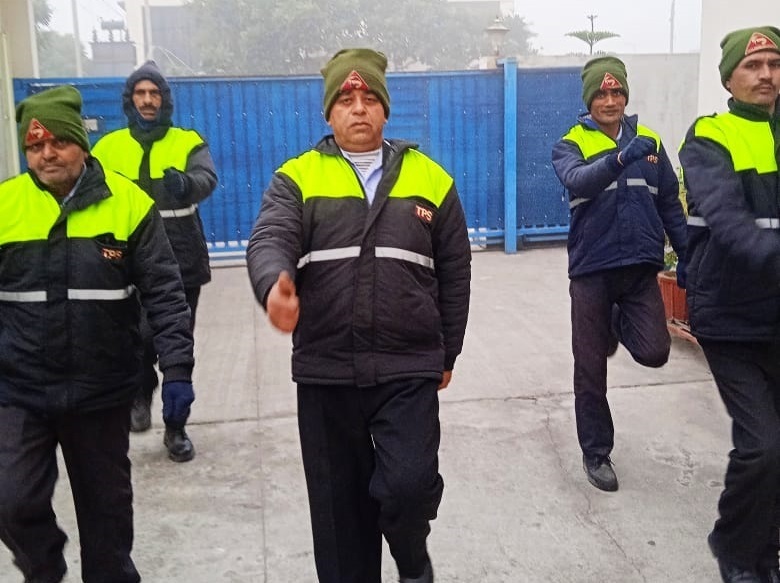 The organization came into existence in 2009, The Head Office is located at Haridwar.There is a constant Endeavor to provide best service to our clients to commensurateachieving excellent Standaeds.Our Guards are educated disciplined, well mannered and trained for lob specific in our training center.Our Rates are very competitive, Rates for Delhi, Noida & Gurgoan are based on the Minimum wages of the Respective All States. Our security person will carry out the duties pertaiming to the security aspects in accordance with the instructions form time & time given by us in consultation with your organization. the security personnel deployed with you shall continue to do their duties as least for a period six month. the change can be done as per the requirement of your organization/as and when anyone precedes on leave/fall sick etc. Our Field officers shall pay visit as least once a day or so in order to give necessary field training to them as well as to meet your requirement for sorting our any discrepancies in the performance of their duties.